Gretchen Hammer is recognized as one of the state’s most respected leaders in healthcare. Formerly the State’s Director of Medicaid, she recently left the Colorado Department of Health Care Policy and Financing. 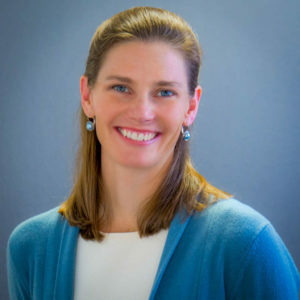 For the past four years, Gretchen has overseen the Department’s Health Programs Office which administers the state’s public health insurance programs for low-income Coloradans including Medicaid and Child Health Plan Plus (CHP+). 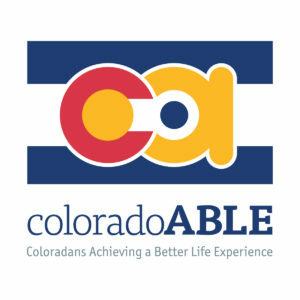 Prior to HCPF, she served as the Executive Director of the Colorado Coalition for the Medically Underserved (CCMU). As she looks back over the years of her tenure, Gretchen Hammer cites progress for the state’s Medicaid members in that they have reported satisfaction with the delivery and quality of their care.